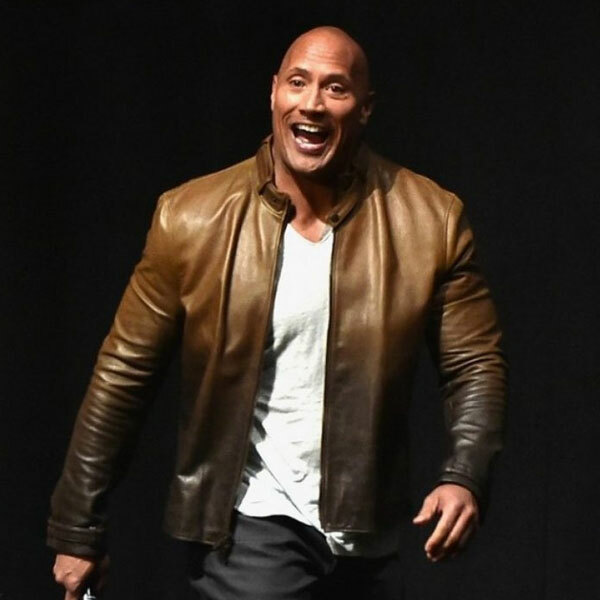 Dwayne Johnson is here again with an extremely classy jacket. 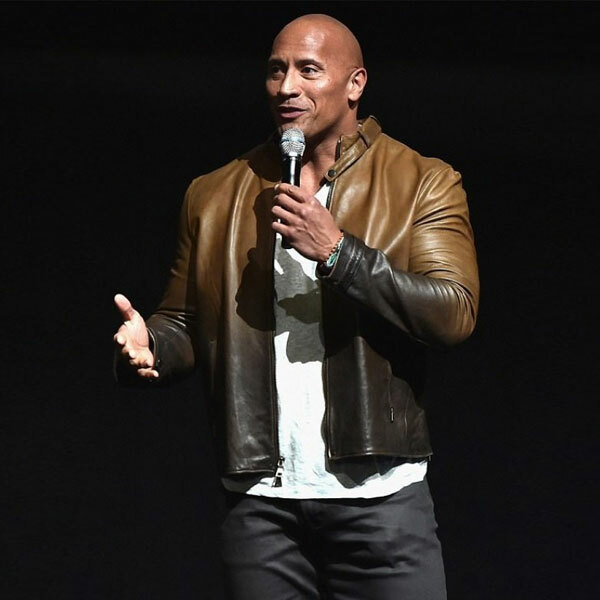 He was looking handsome wearing this apparel on the premiere of his film Jumanji. 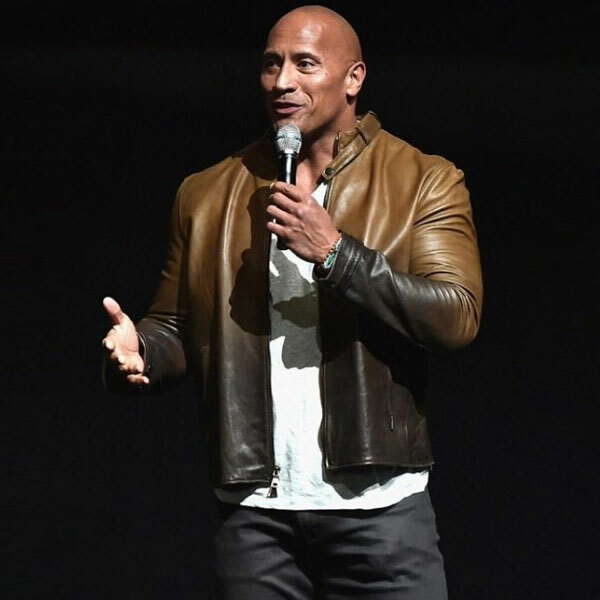 You can experience the incredibly striking look wearing this Dwayne Johnson Jumanji 2 Jacket. Jumanji brown leather jacket is another master recreation. Made from real leather material it is lined up with the soft viscose lining. The dual color style is something which you haven’t experienced before. Having belted collar, YKK zip closure, and snap tab open hem cuffs style is remarkably awesome. Don’t miss this article at such an amazing sale price. Shop before it runs out of stock!! !